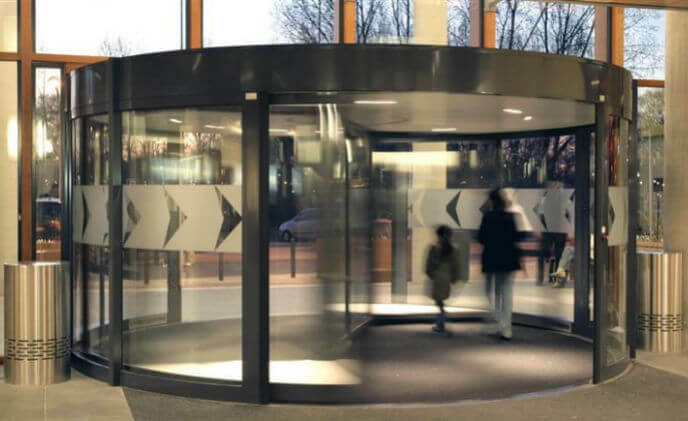 Utrecht University has installed a custom-made, TQM manual revolving door from Boon Edam at the entrance to the school's Viktor J. Koningsberger building, dedicated to the faculties of Geosciences, Science and Medicine. 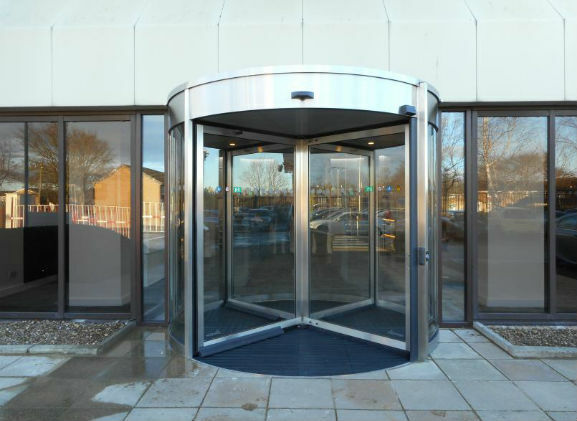 An automatic revolving door with the unique air curtain system from ASSA ABLOY Entrance Systems was installed in the main entrance of Vlietland Hospital for greater comfort and energy savings. 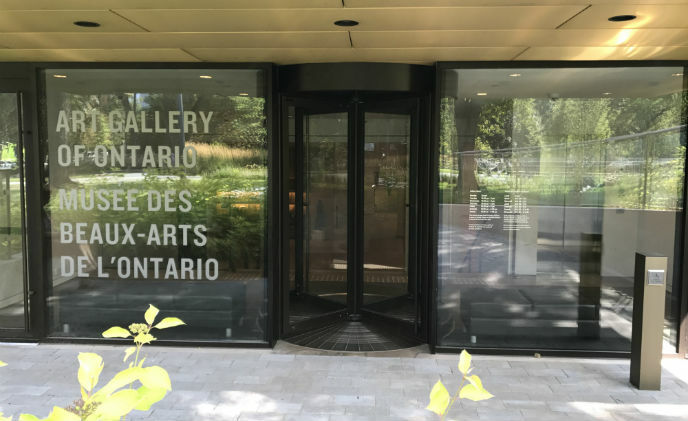 Boon Edam announced that the Art Gallery of Ontario (AGO) has recently completed a major renovation project featuring a new South entrance with a Boon Edam manually revolving door called the BoonAssist TQ. 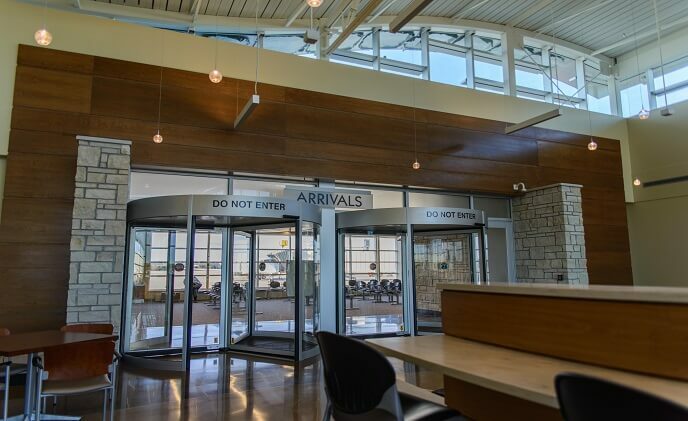 Boon Edam, a global leader in security entrances and architectural revolving doors, announced that Manhattan Regional Airport in Kansas relies on Boon Edam Tourlock 120S one-way security revolving doors to keep its passenger hold room fully secure. 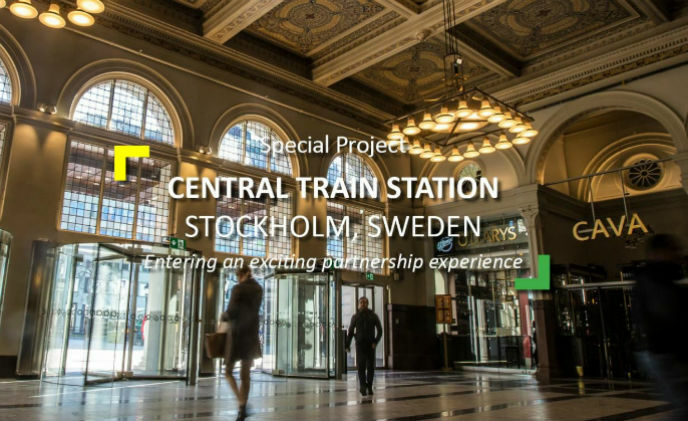 Originally designed in 1871, Stockholm Central Station holds a long and proud history which includes magnificent artworks and architecture within the original building. 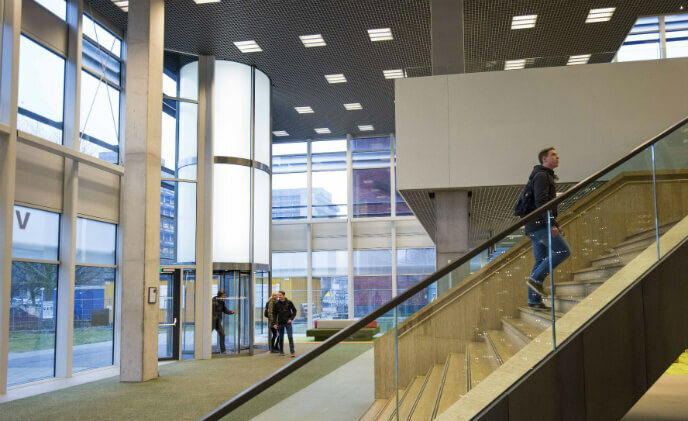 Boon Edam has unveiled a quality, engineered solution for a brand new, state of the art building in St Pancras; now home to The Francis Crick Institute. 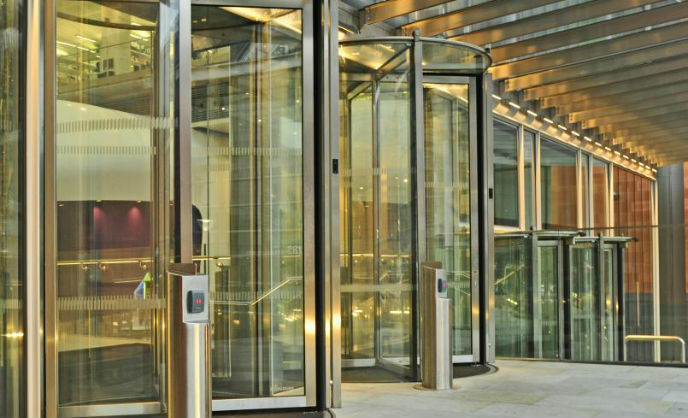 Boon Edam, a global market leader in entry solutions was appointed to provide a future proof product customized to the buildings requirements. 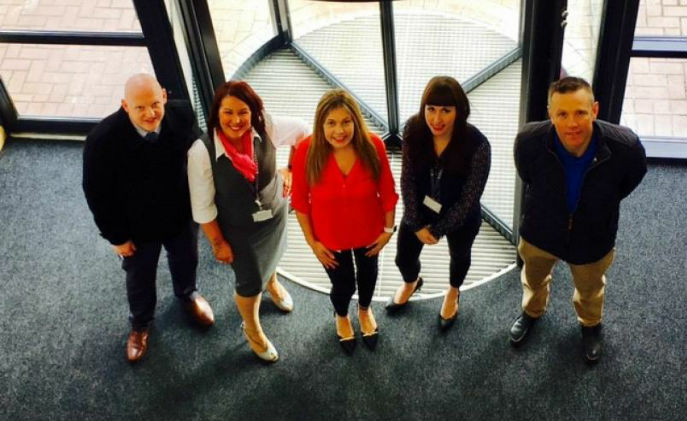 Boon Edam announced that Mt. 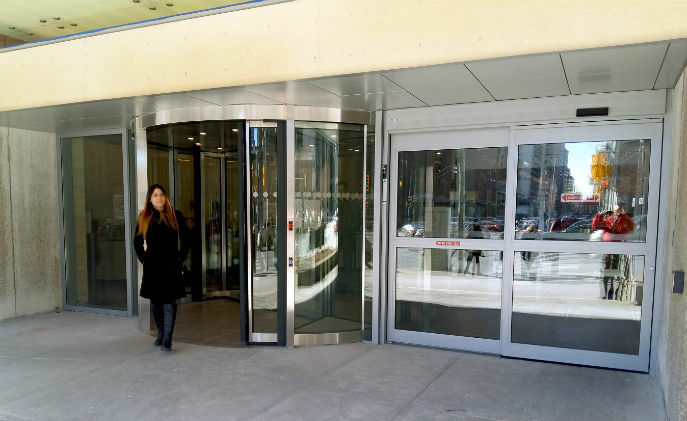 Sinai Hospital in Toronto has achieved success in reducing wind tunnel issues within its high-volume, three entrance public corridor into the hospital's main entrance.